There aren’t enough hours in my day to list everything I love about this photo. How is she even possible? Morning Keira-anne! She is a cutey for sure. i want to hold a bouqet of pink balloons too. 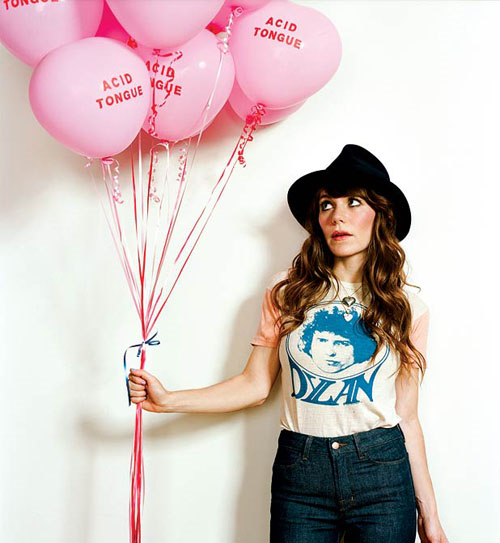 jenny lewis is awesome. i love rilo kiley’s more adventurous. Ouuu… I’ve been wanting to do a pink balloon photo shoot! Coming soon I’m sure!